Among the very best of the plum tomatoes, this famous Italian heirloom variety has been grown by connoisseurs for over a century. 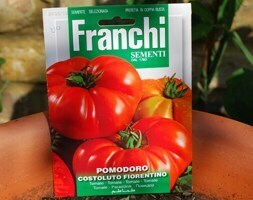 The low water content makes it perfect for cooking, adding rich flavour to passatas, pasta sauces and pizzas. It grows indoors or out, although you'll ripen the fruit more reliably with the warmth of a greenhouse. To store surplus plum tomatoes, cut them in half, place cut side up in a roasting pan and brush with olive oil before roasting for an hour in a moderate oven. Mash gently with a fork before freezing. 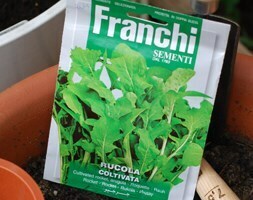 A heritage variety introduced in italy in 1770. 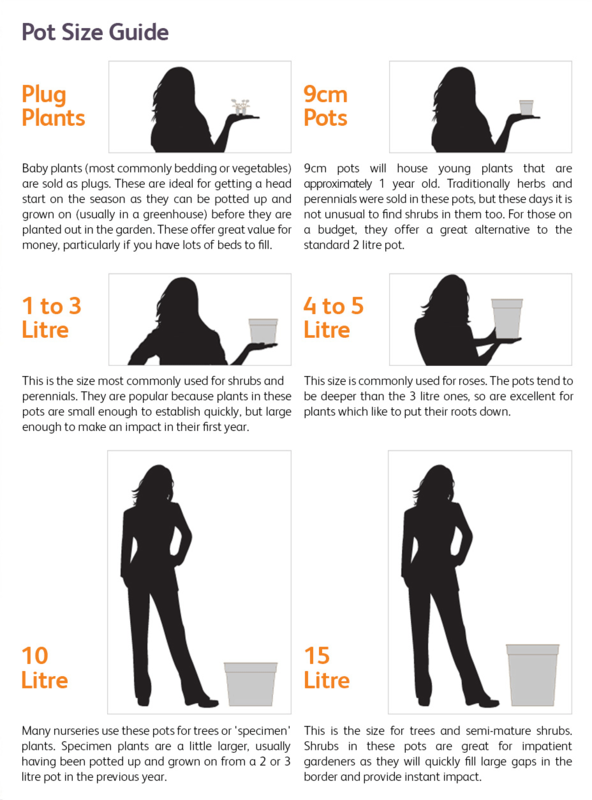 Growing InstructionsSow in a frost-free greenhouse or windowsill, potting on seedlings individually as they grow. Once all danger of frost has passed, plant into greenhouse borders or into growbags, or harden plants off and plant outside in rich soil in a sunny spot. 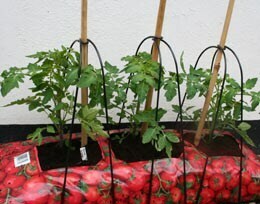 Tie in to supports and pinch out side shoots: keep well-watered and feed weekly once flowers form.